Thank goodness today is going by quickly. 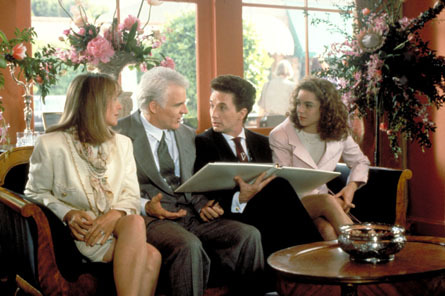 I can’t wait to head to my parents’ house after work and become completely immersed in the wedding madness. 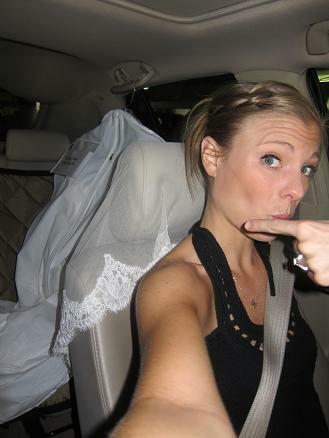 Speaking of wedding madness, when driving my car the past few days, I’ve looked like a psycho bride. On Monday I picked up my handmade veil that I ordered online through Etsy. Quick tangent: For any brides out there looking for a high-quality handmade veil, you should definitely check out Emily Rohm’s shop on Etsy. Her veils are intricate, romantic and truly beautiful. I’m beginning to think my wedding programs should say “Julie’s Wedding: Brought to you by Etsy.” 😉 I love crafty goodies! I picked up my veil on Monday and immediately unwrapped it in the car. At a red light, I used the comb to fasten it into my hair. I then tried to snap a picture of me in it with my phone to send to my mom. Now, for the past few days, I’ve been driving around with my veil draped over my car seat. I didn’t want to get it wrinkled and even though I feel like a crazy lady with a veil behind my head, it makes me smile to know I’ll get to wear the beautiful veil so soon. 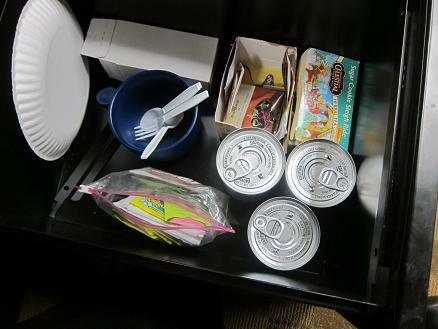 I keep a couple of cans of soup on hand in the bottom drawer of my desk in case I run out of food and need something to eat for lunch. 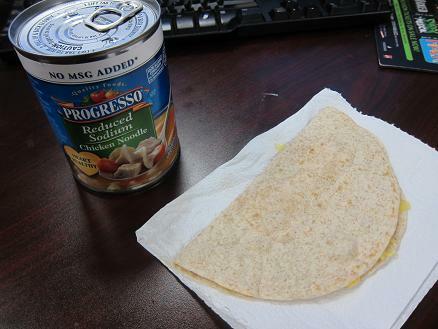 Though we still have some food in our fridge, I was feeling lazy this morning and opted to pack myself a simple quesadilla to enjoy along with a can of soup from my emergency soup stash. I made the quesadilla by microwaving two sticks of string cheese on top of a whole wheat tortilla. Once the cheese was melted, I folded it over and dug in! 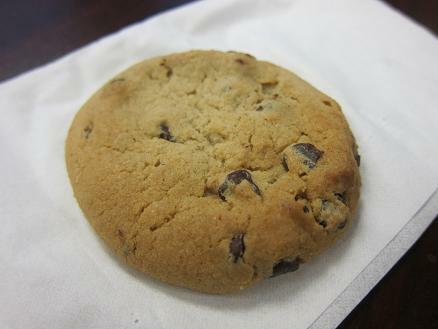 I also had a chocolate chip cookie that I grabbed from a dessert tray in our office. 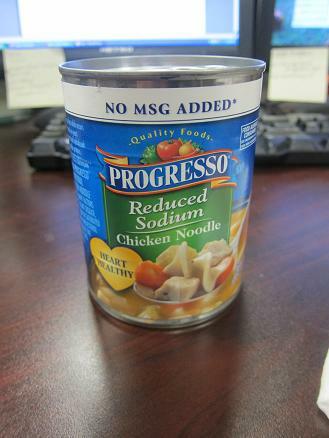 Such a simple lunch, but it was simply delicious. Here’s to hoping the next three hours whiz by! Hi Julie!! I’m so glad you posted this. I’m getting married in July, and based on your recommendation, I bought my veil from Emily Rohm. I think it’s very much like yours — mantilla lace. Quick question: did you have any trouble with the veil’s length compared to your dress? I ordered a chapel length veil and I have a chapel length dress. I live overseas and my dress is back home, where I’m getting married, so I can’t compare it yet!